In his pastoral letter for the first Sunday of Lent, Bishop Alan Williams invited lay people within the Diocese of Brentwood to put themselves forward to play an important role in shaping its future. Called ‘Stewards of the Gospel’, these volunteers will use their talents to work closely with clergy, parishes and schools as part of the diocesan planning process. Appointed in each parish, a Steward will, with local clergy and parishioners, assess the resources available in the parish and locally to maximise the opportunities for evangelisation and sacramental provision. 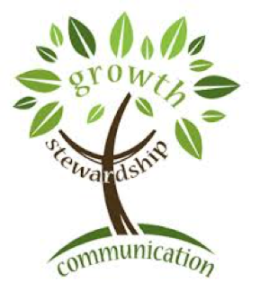 He or she will encourage discussion and be an advocate for their fellow parishioners, communicating their ideas, thoughts and concerns to the Diocesan Strategic Planning Group.